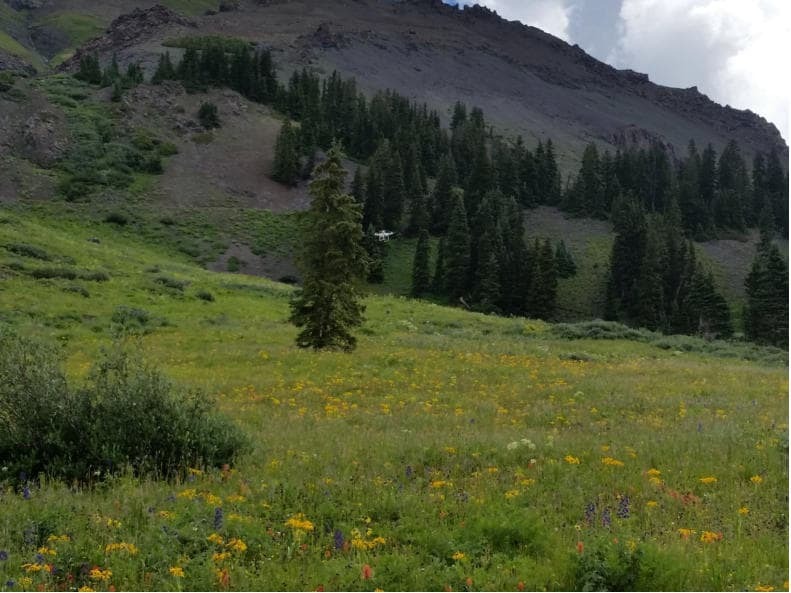 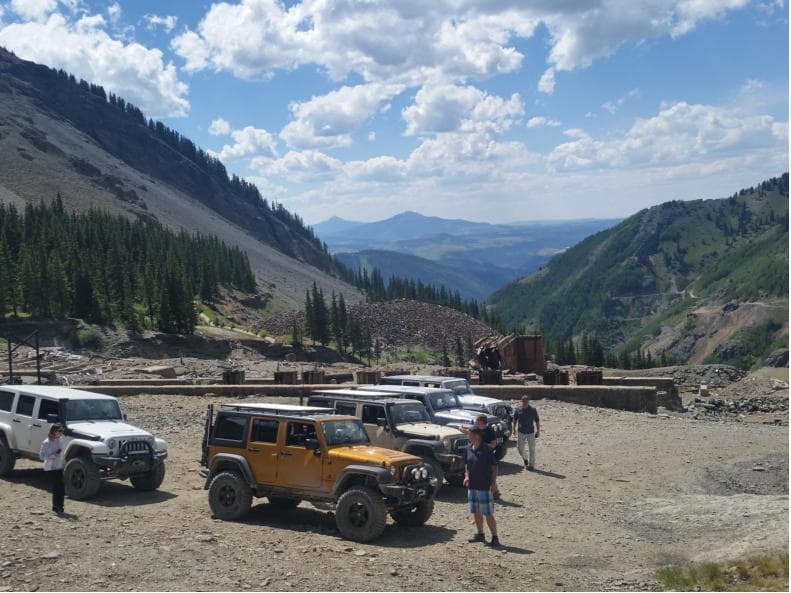 Black Bear Road is a notorious jeep trail that starts from 11,018-foot (3,358 m) summit of Red Mountain Pass on U.S. Highway 550 (between Ouray and Silverton) to Telluride, Colorado. 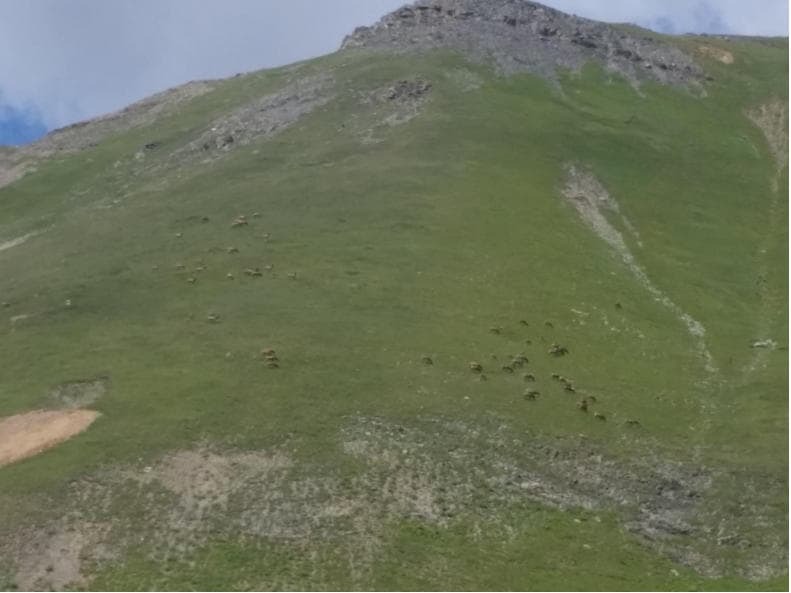 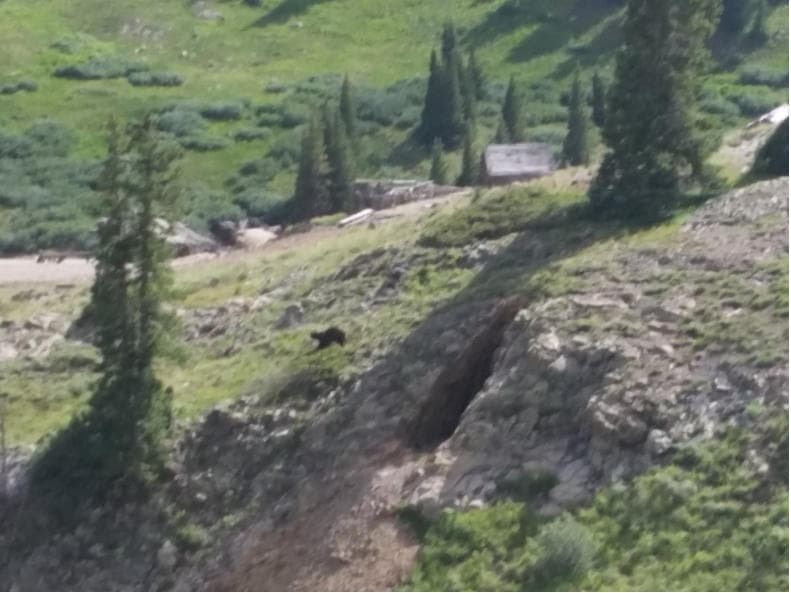 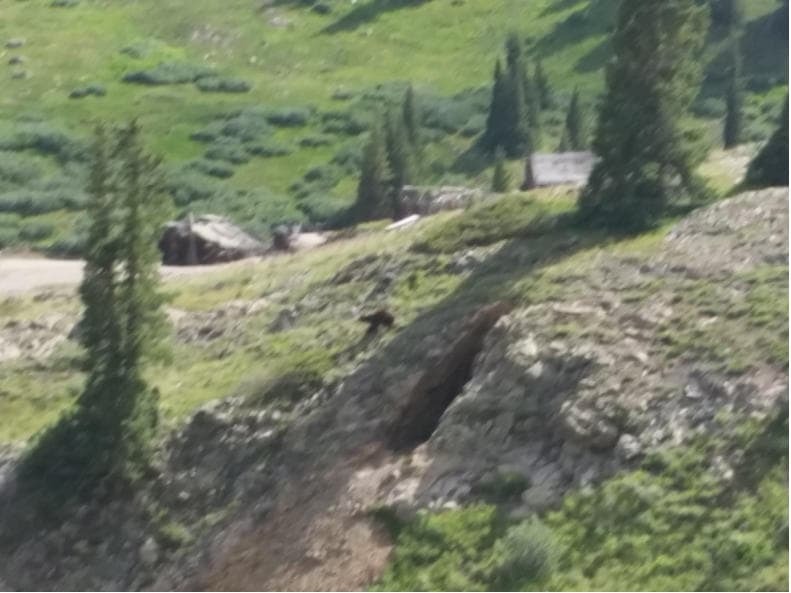 The Black Bear Road crests at Black Bear Pass, elevation 12,840 feet (3,910 m). 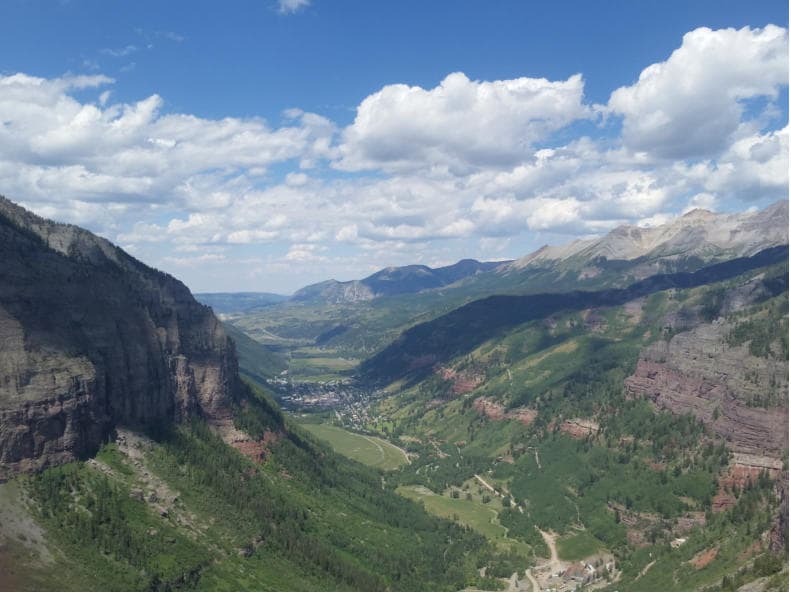 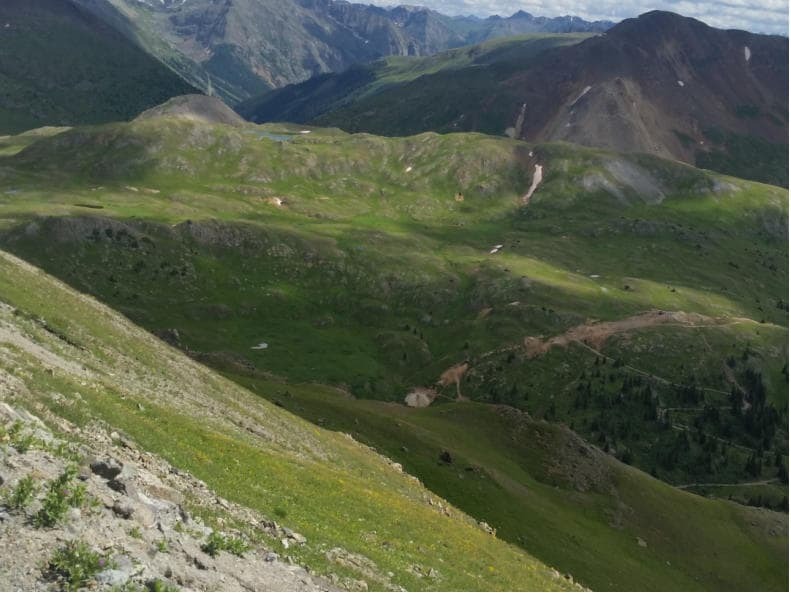 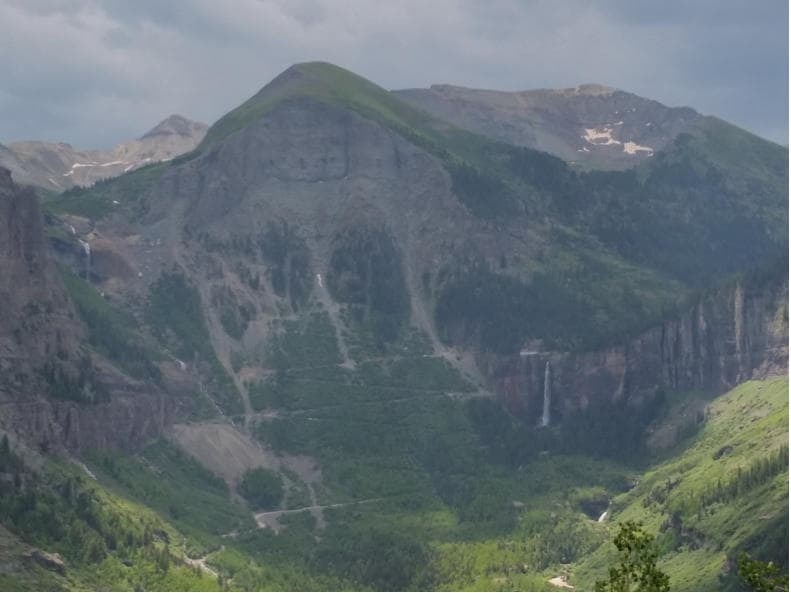 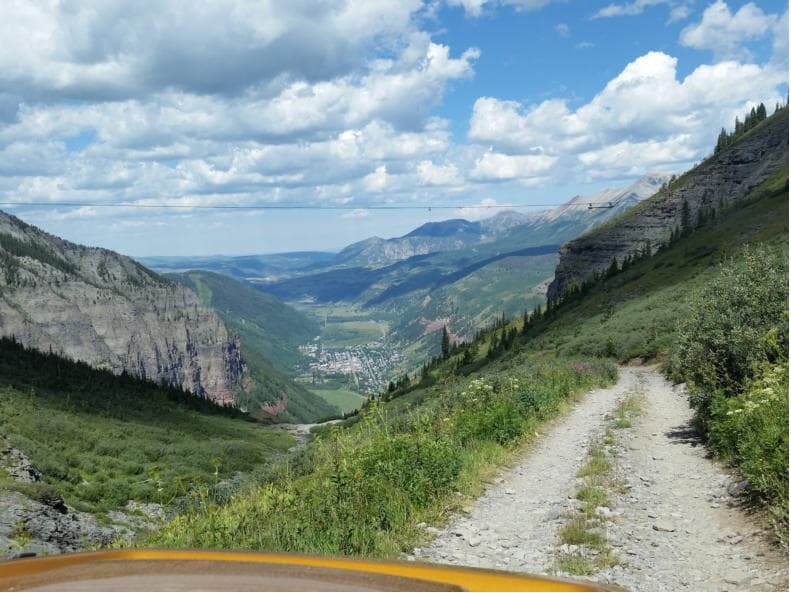 The road descends over a set of infamous switchbacks as it navigates the heights above Telluride. 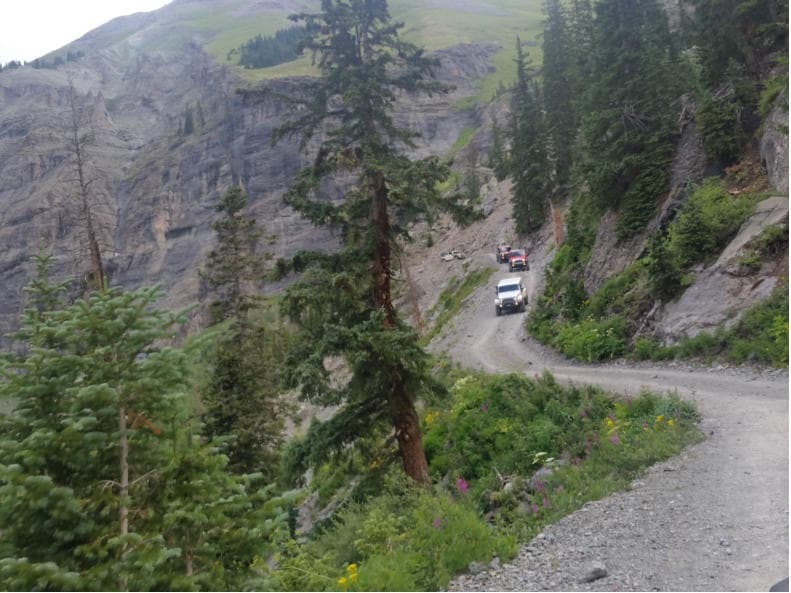 Black Bear Road is open a few months of the year, from late summer (usually the last week of July) to early fall. 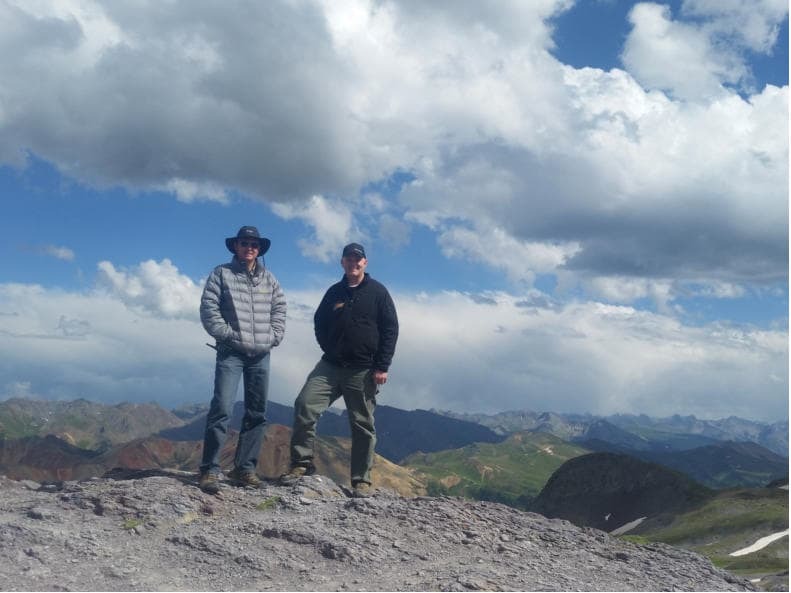 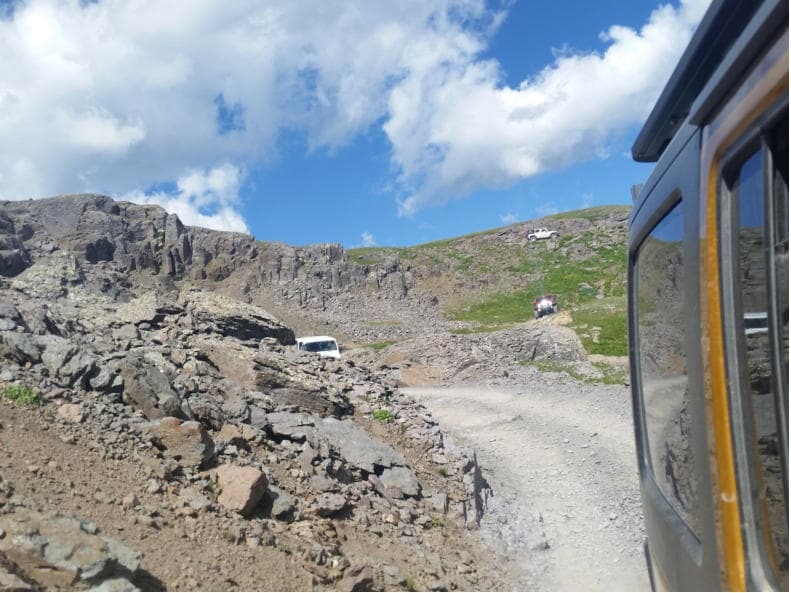 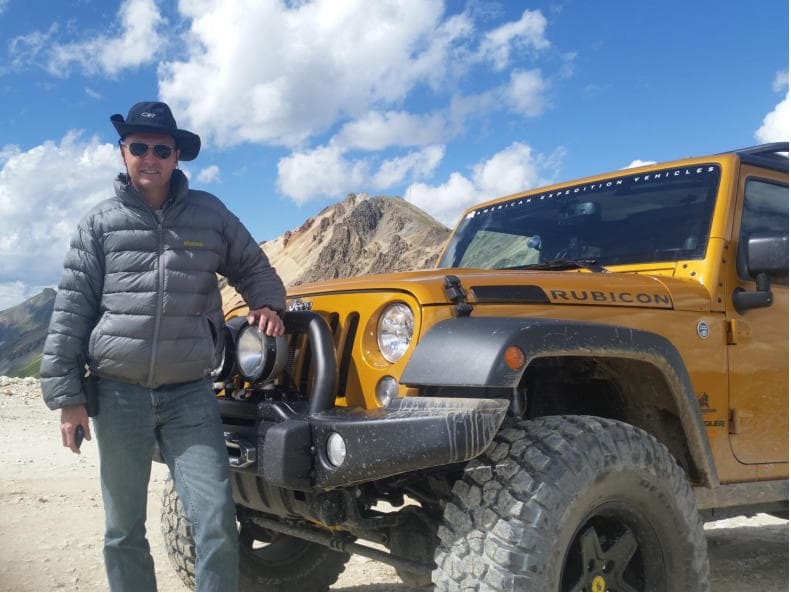 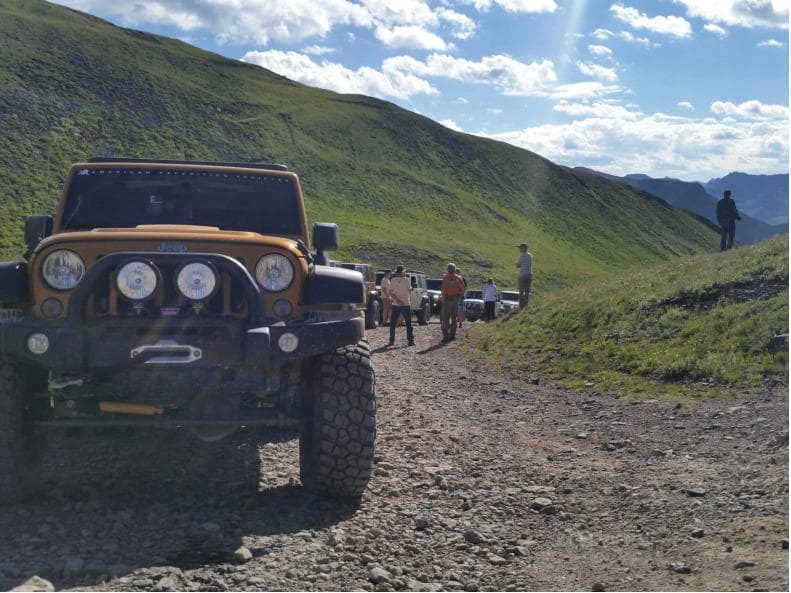 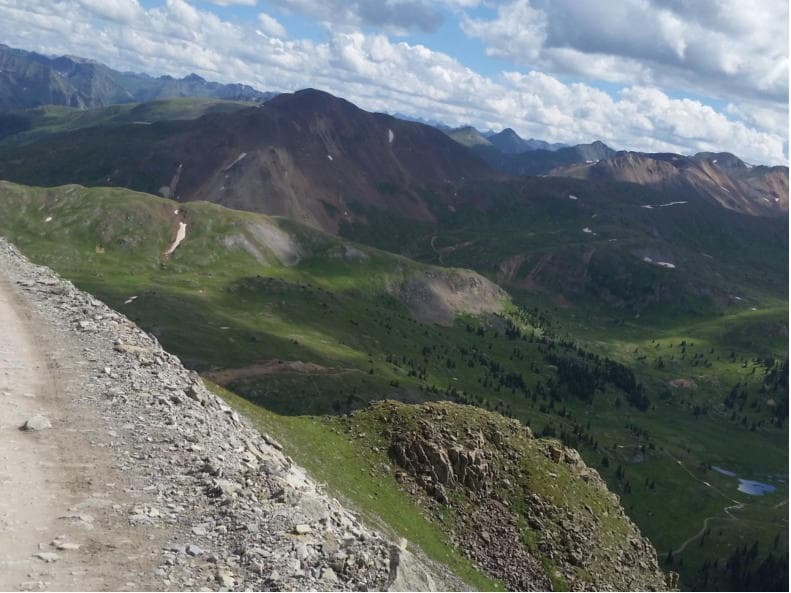 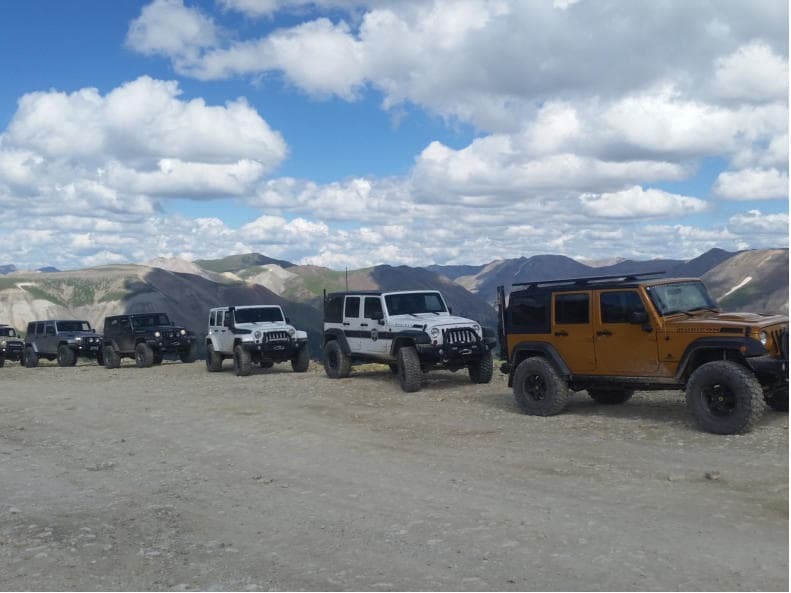 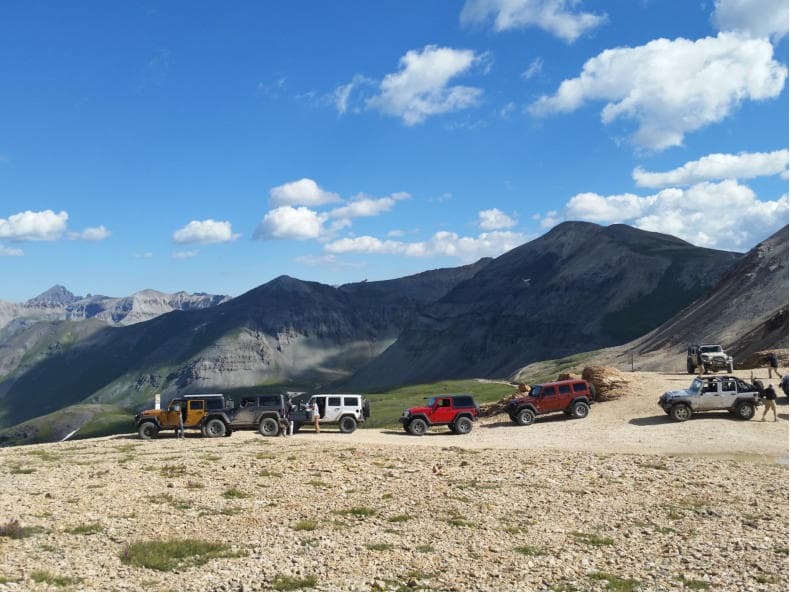 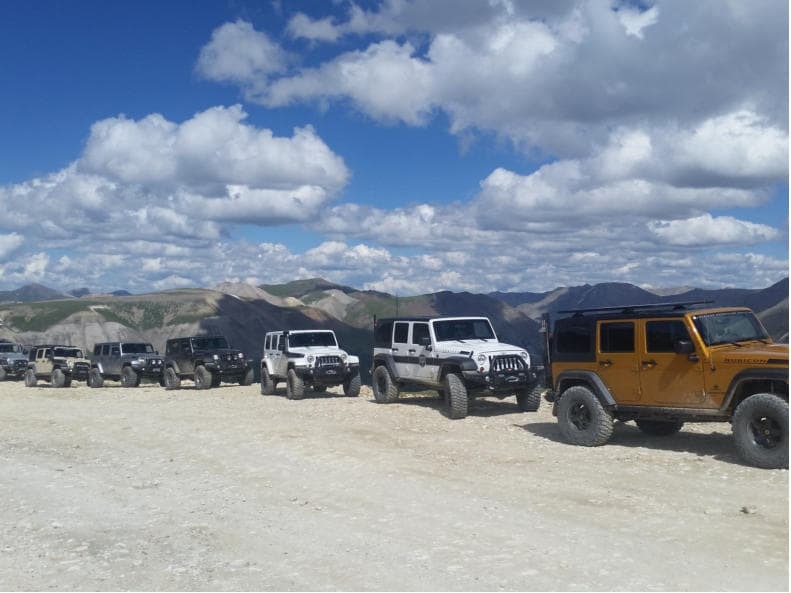 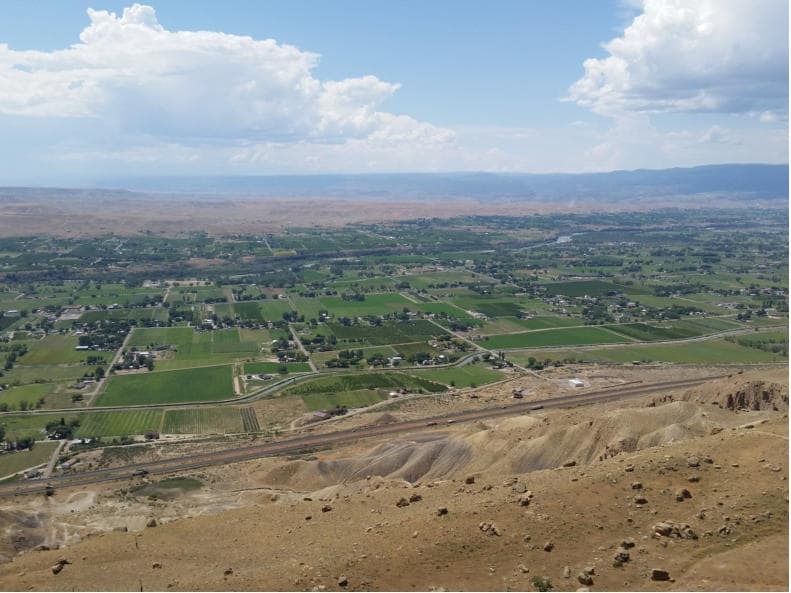 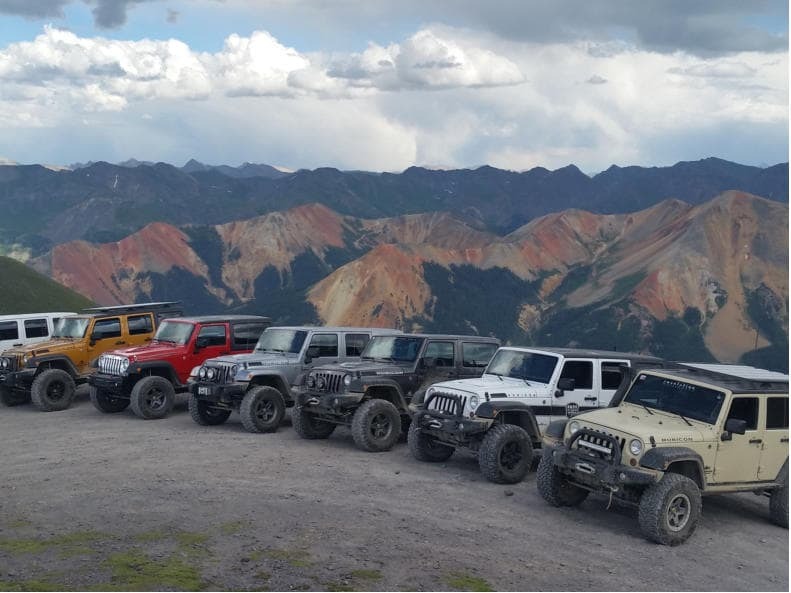 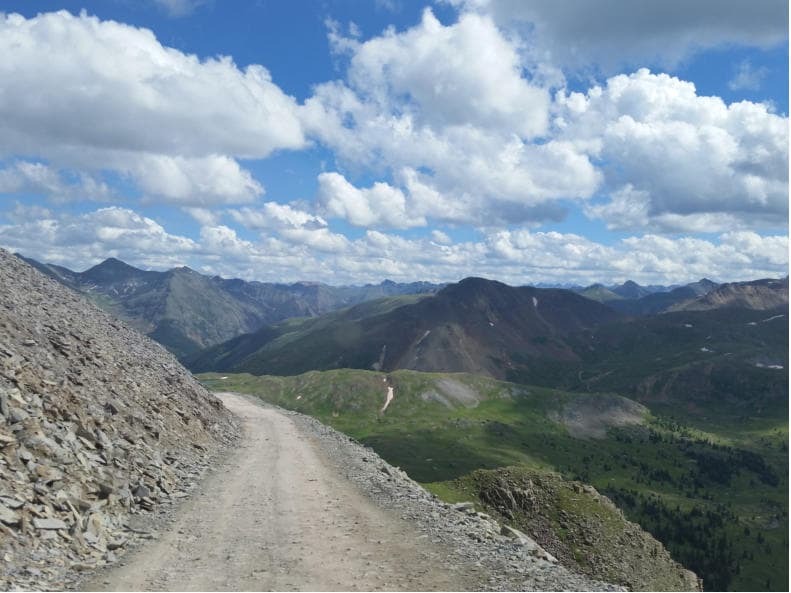 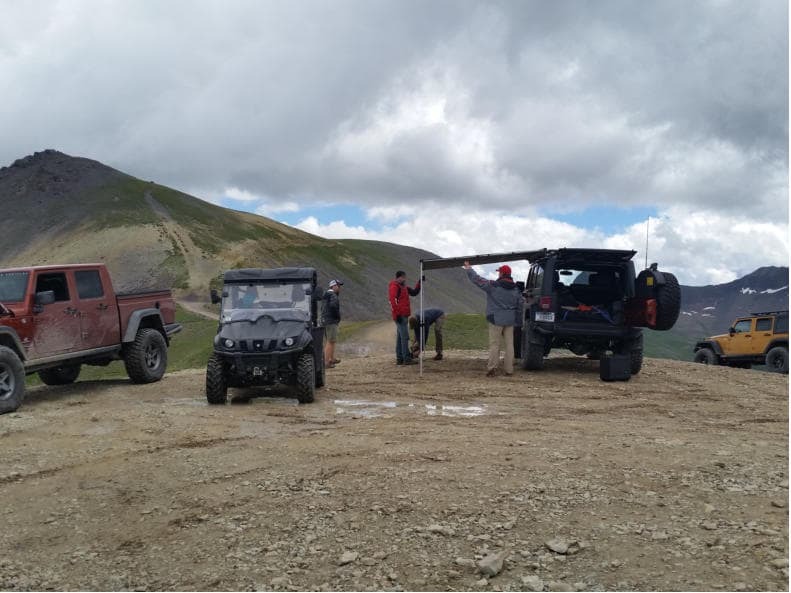 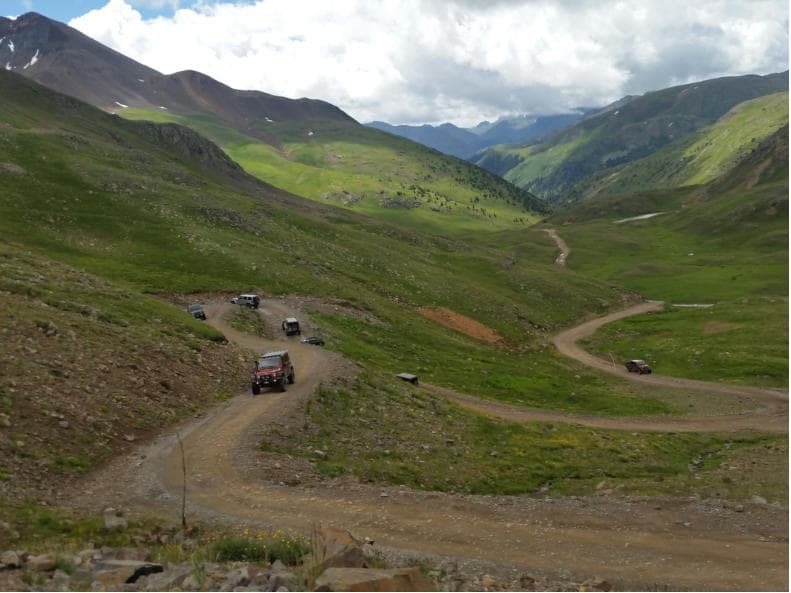 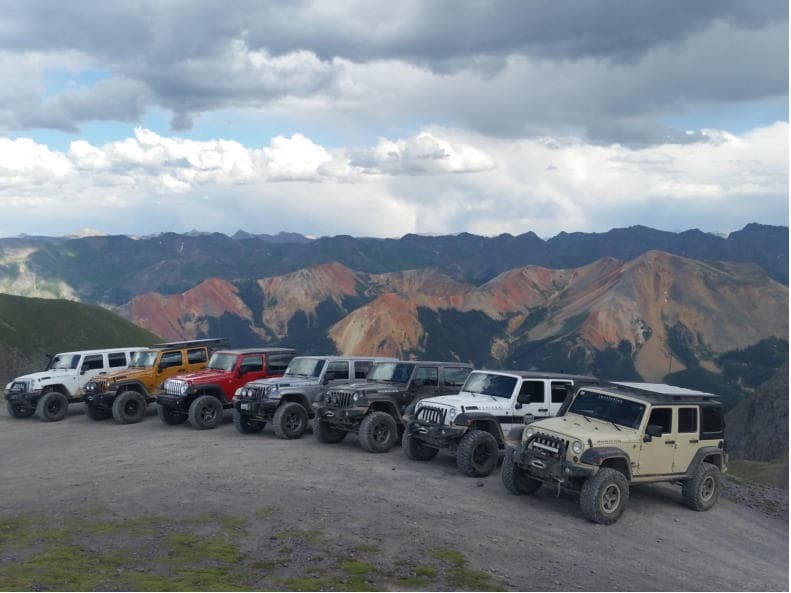 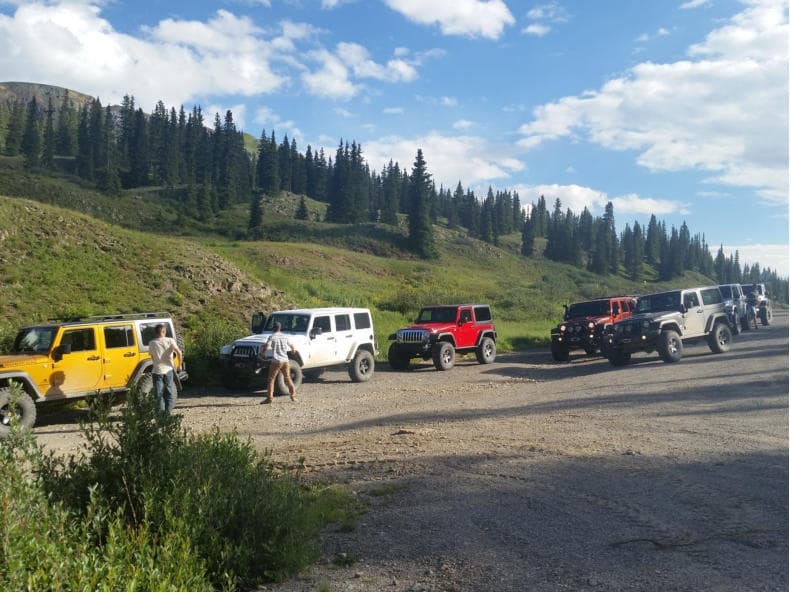 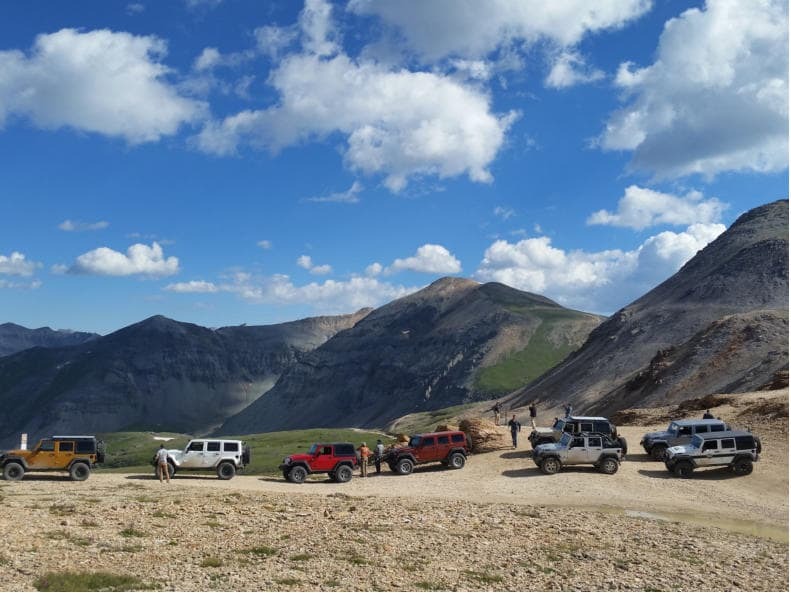 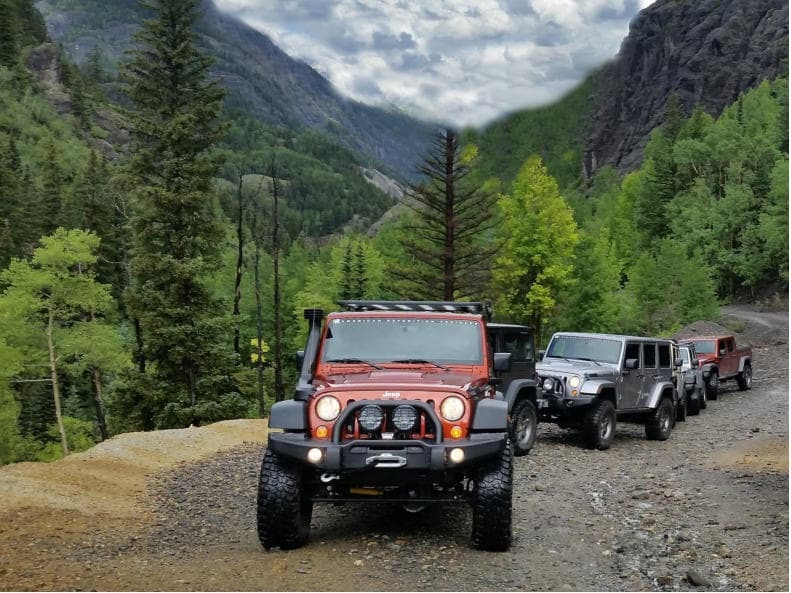 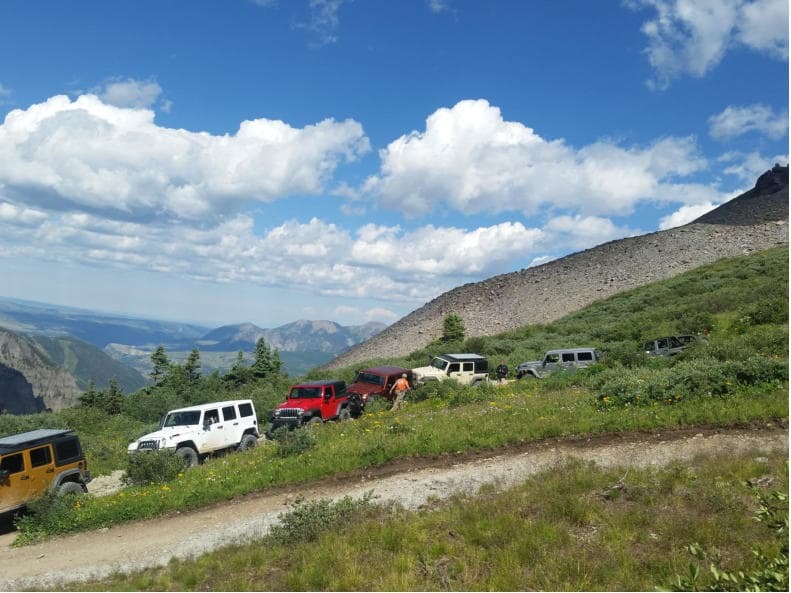 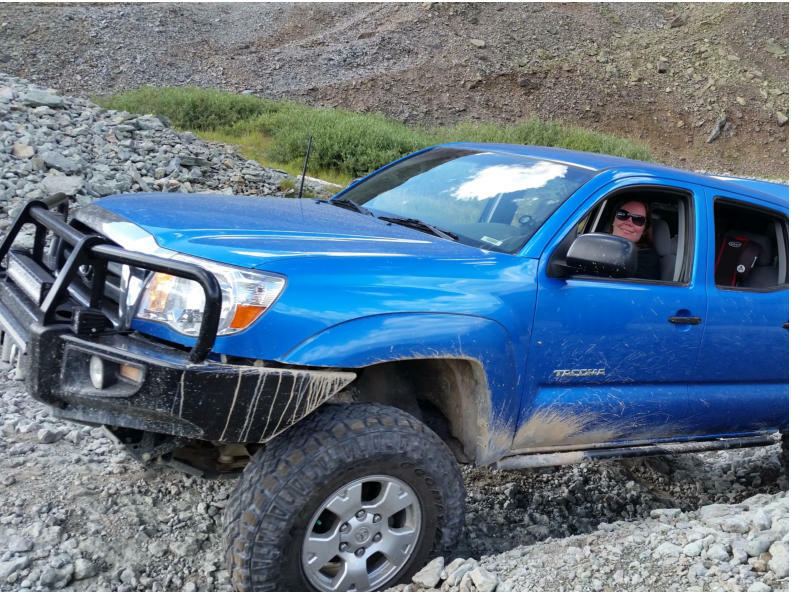 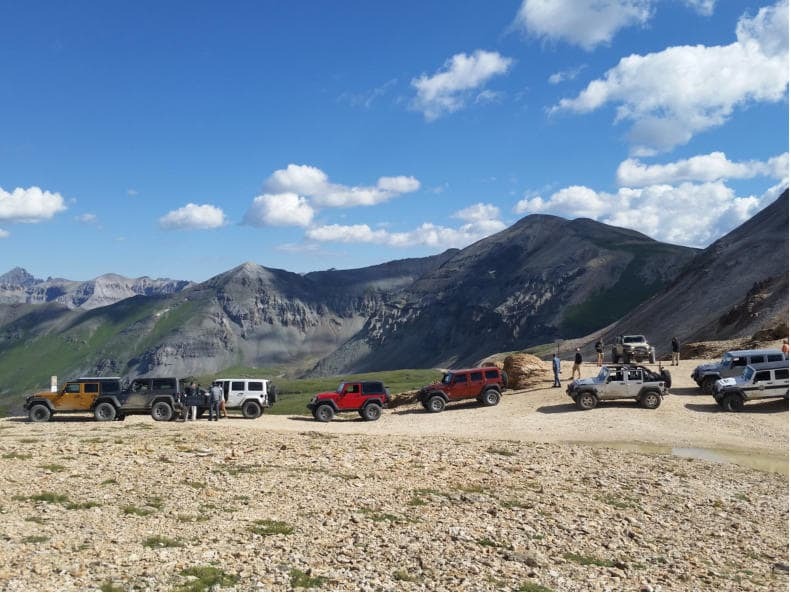 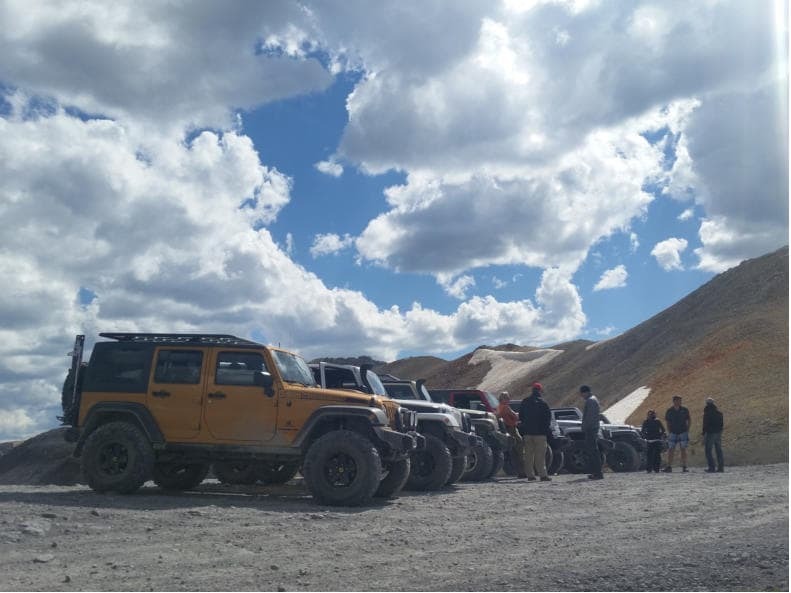 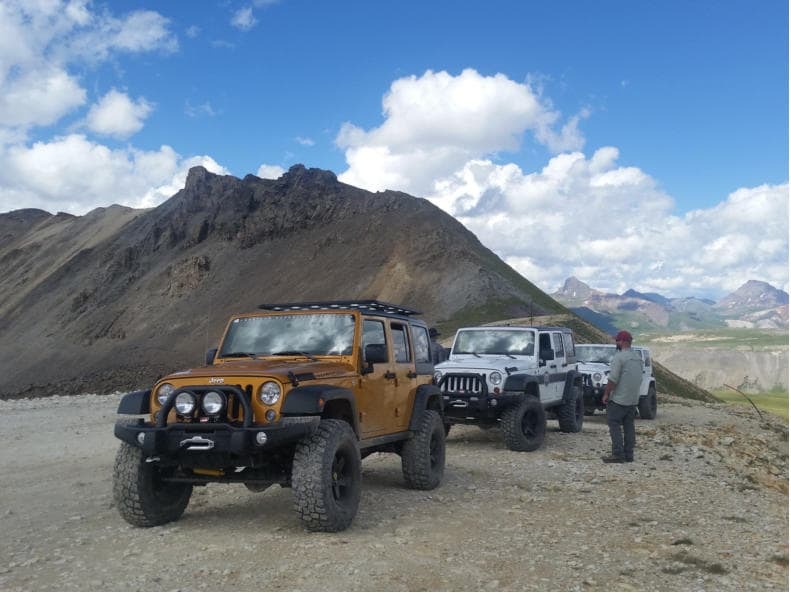 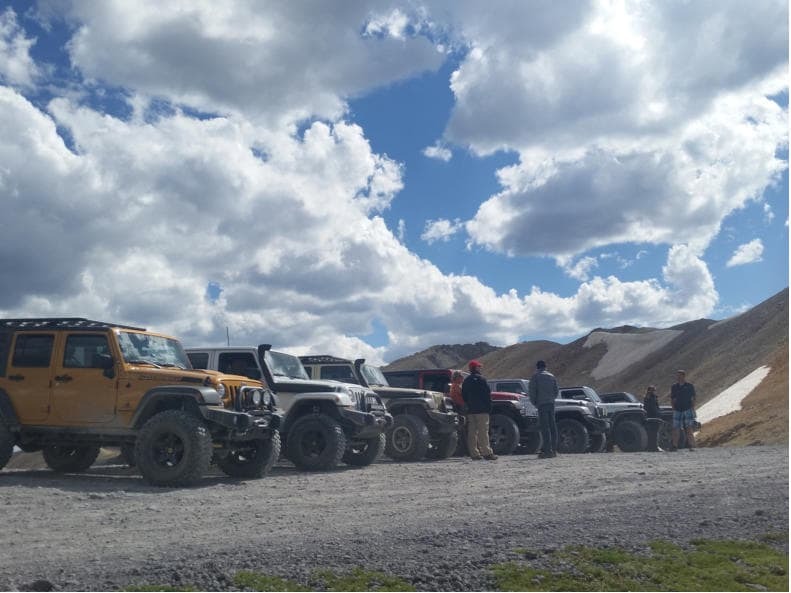 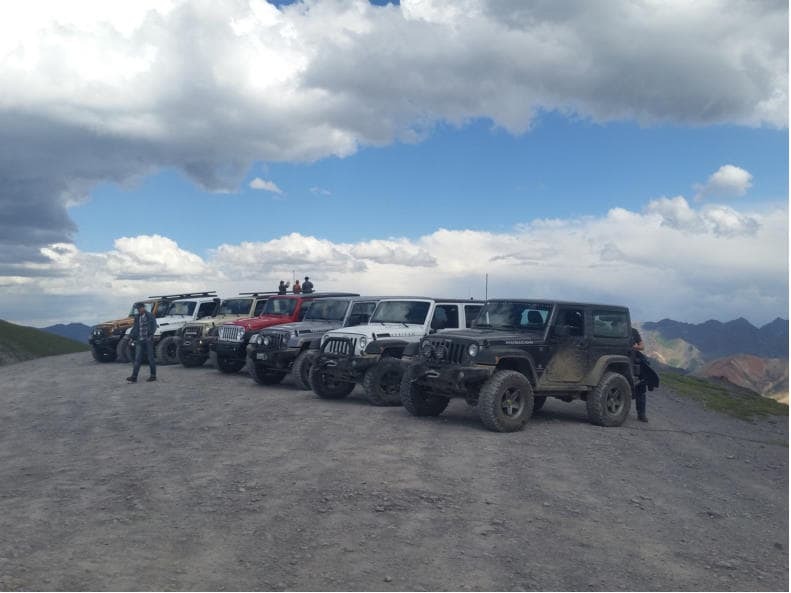 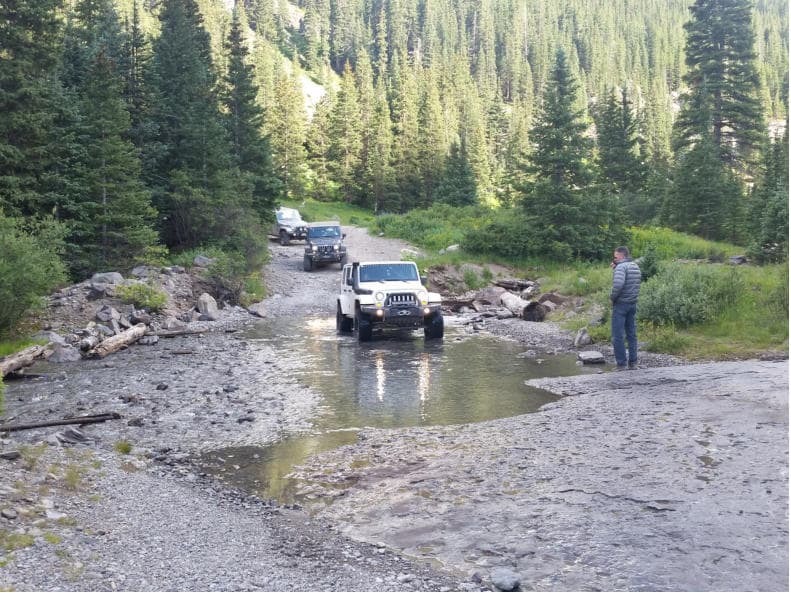 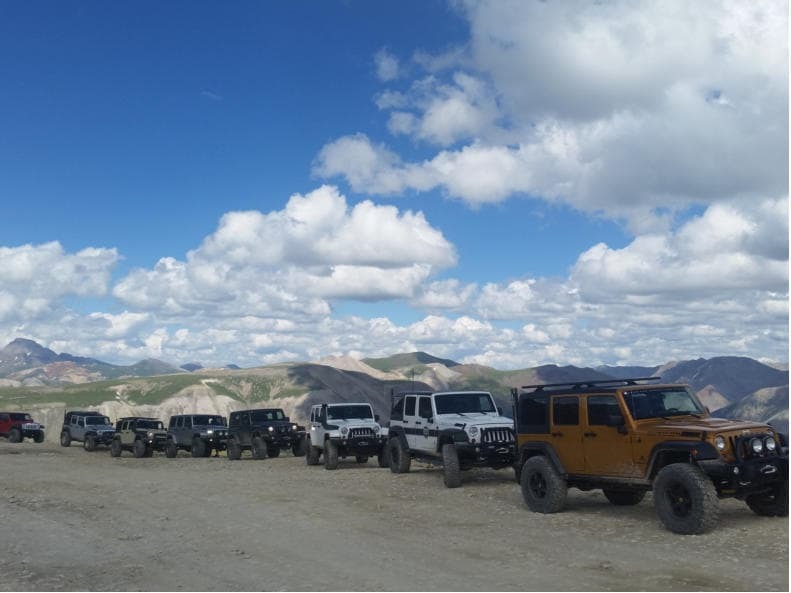 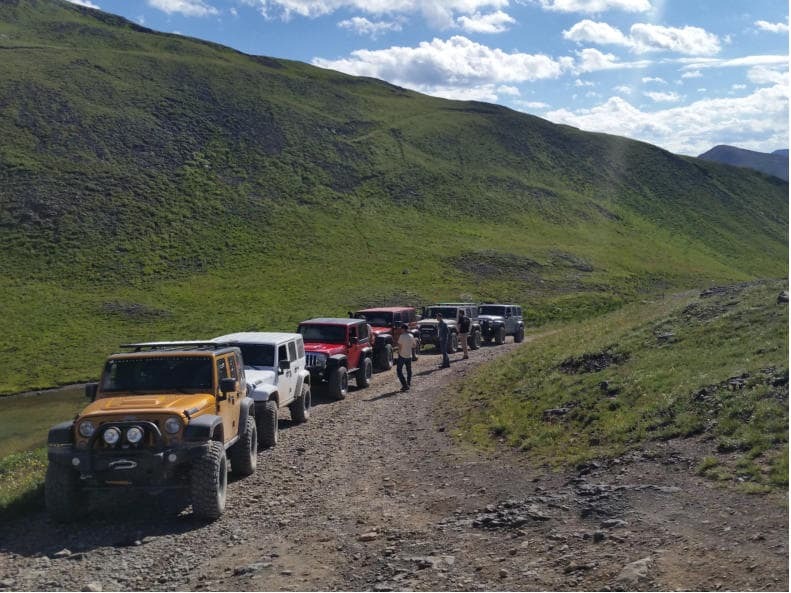 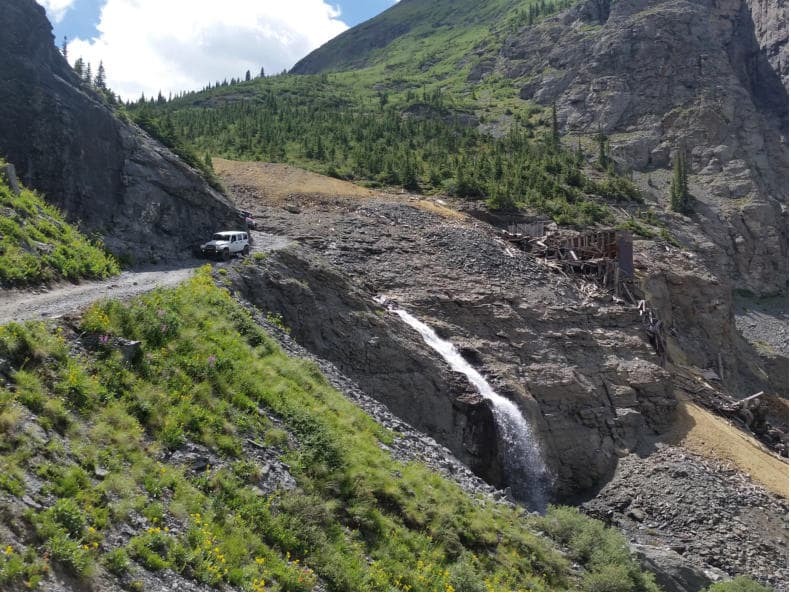 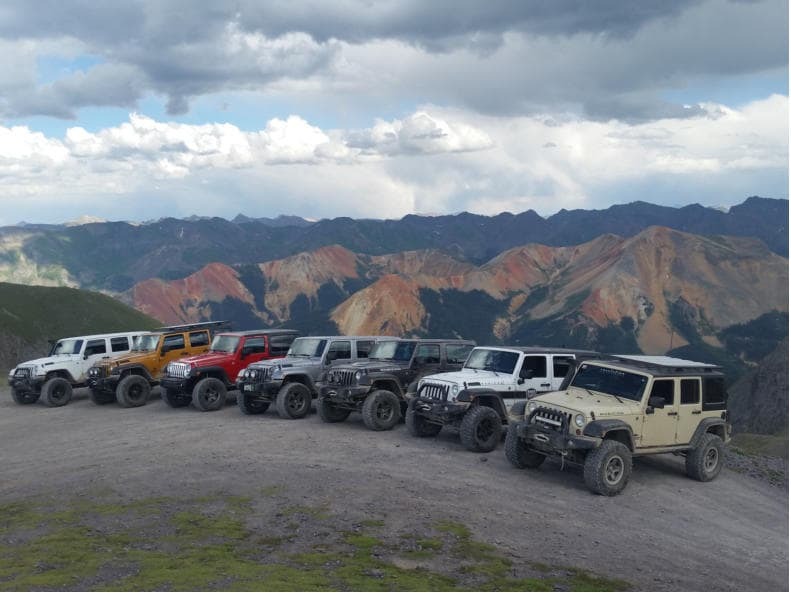 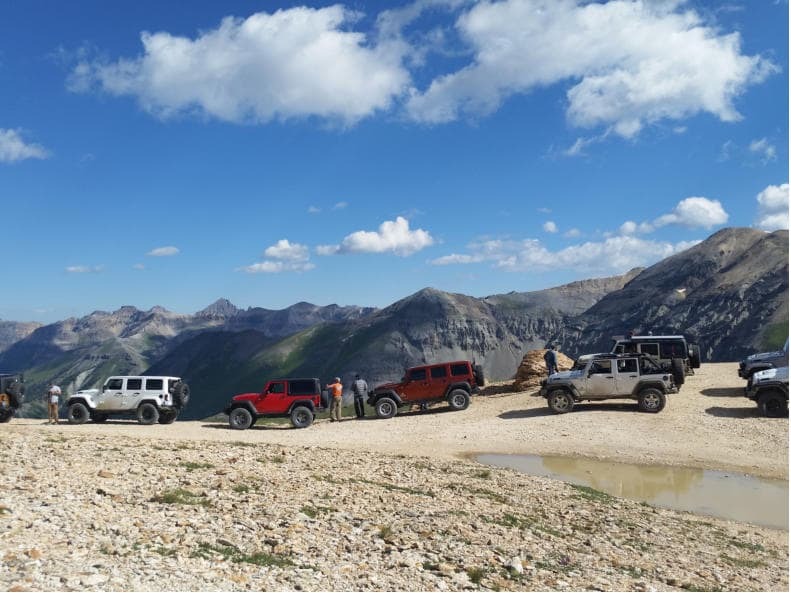 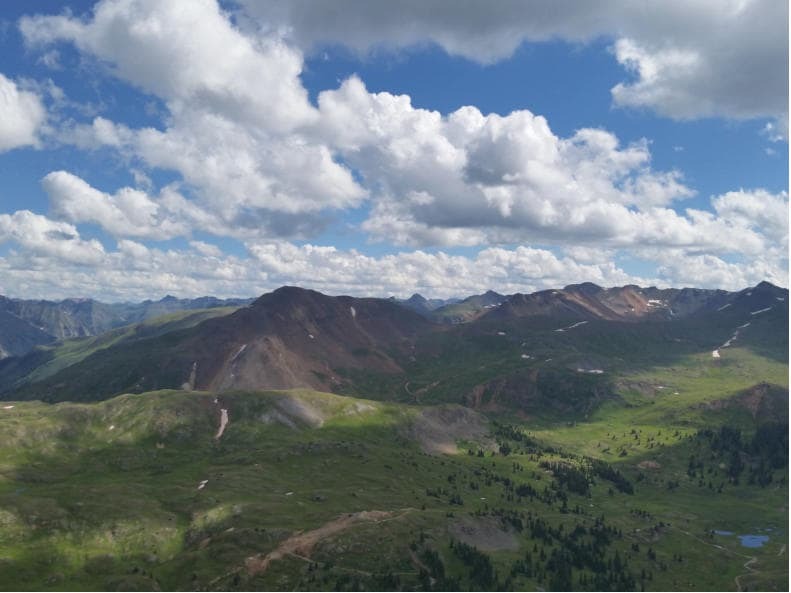 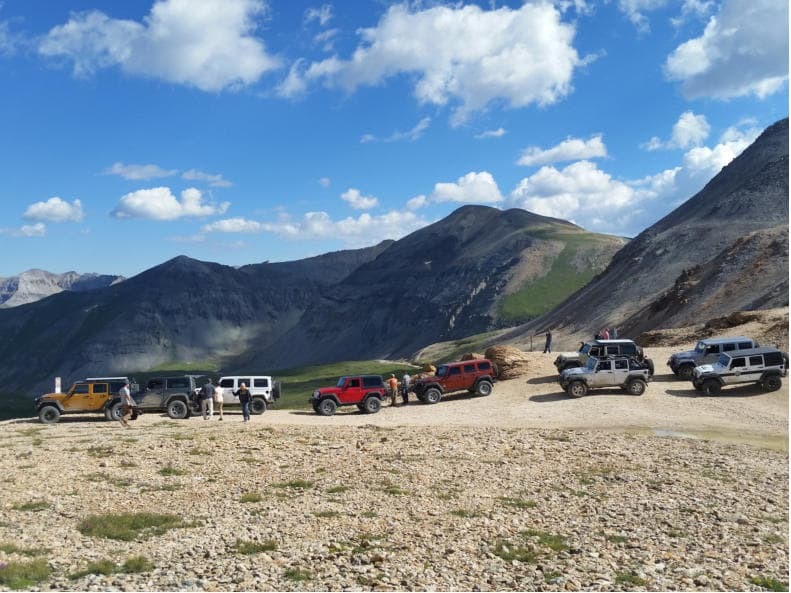 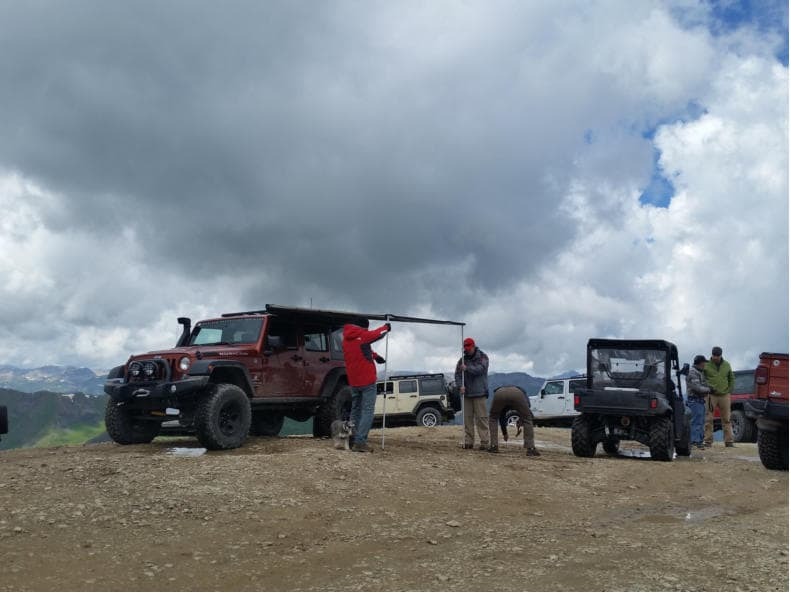 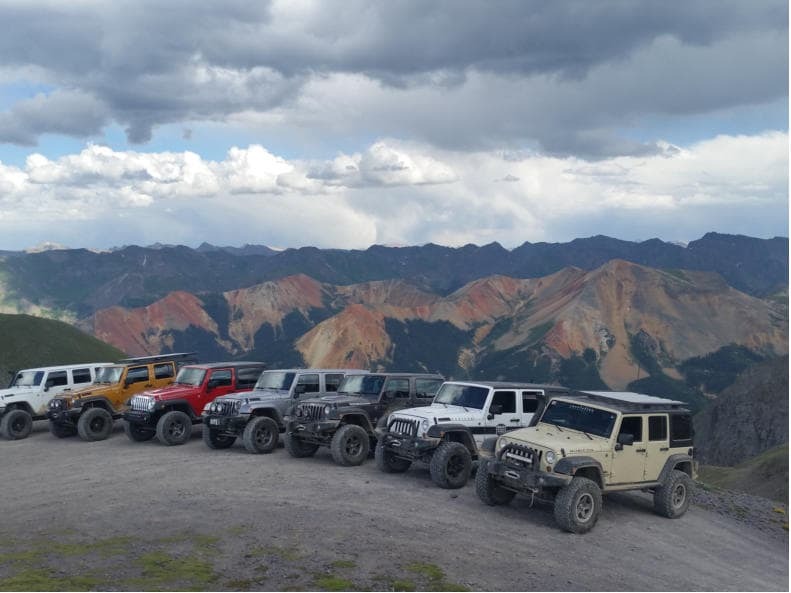 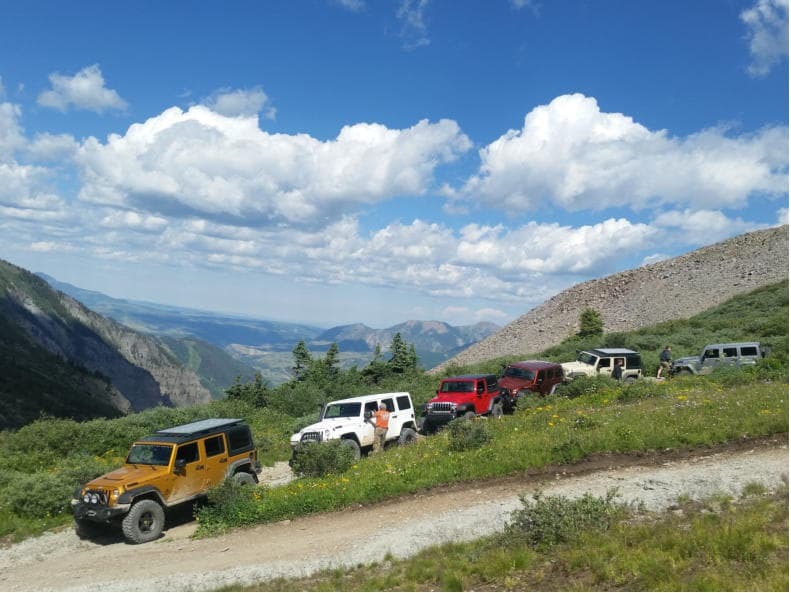 The road is traveled only downhill from Red Mountain Pass — except for the annual Jeeper's Jamboree in which travel is reversed for one day only.